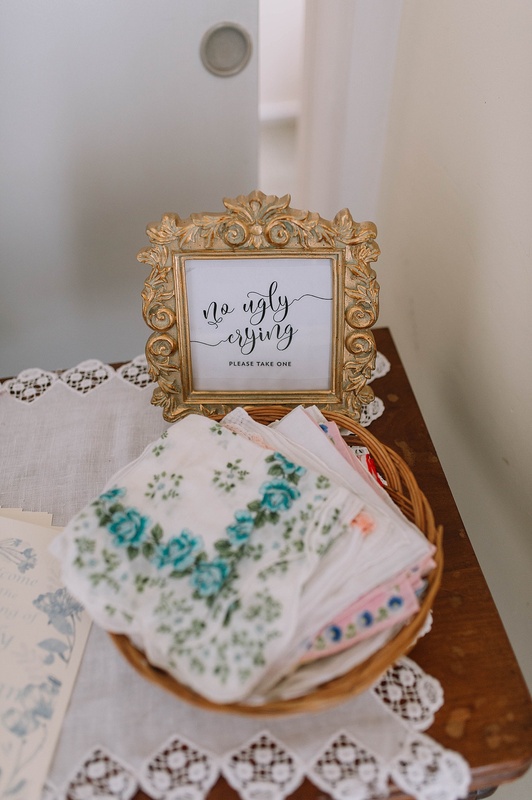 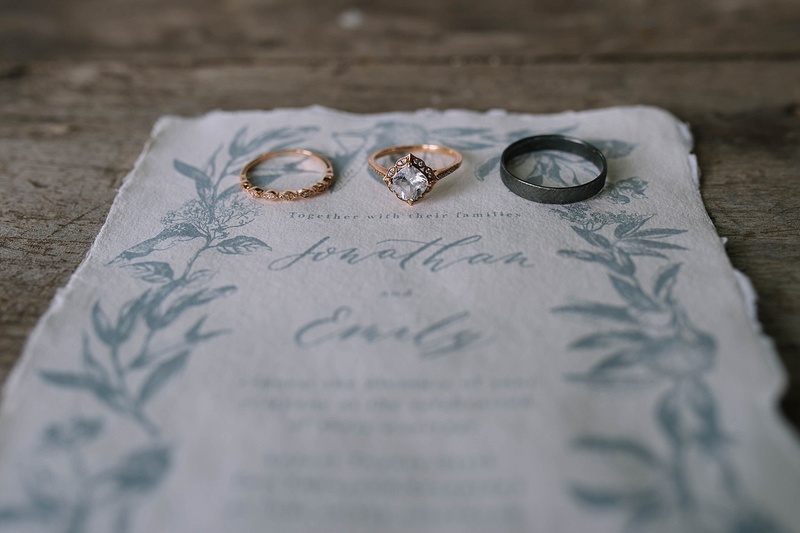 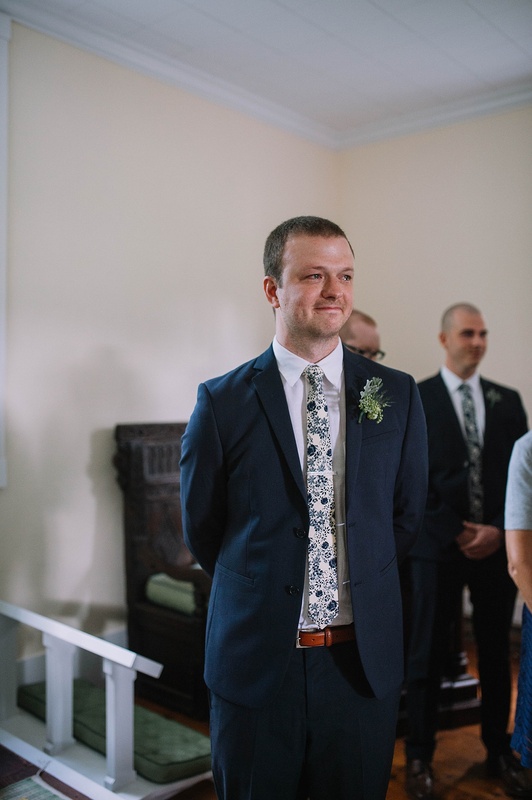 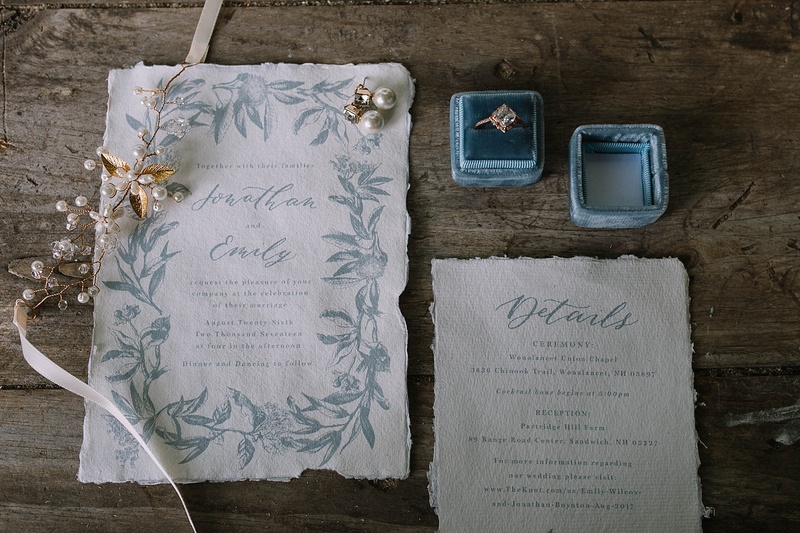 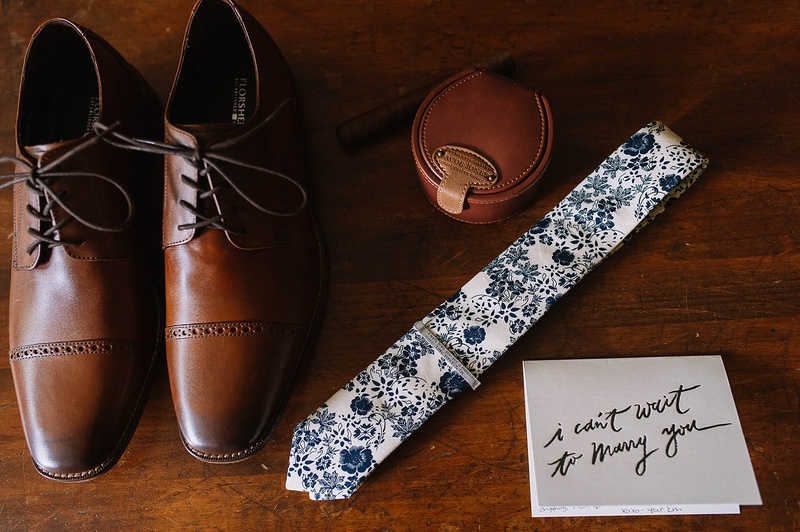 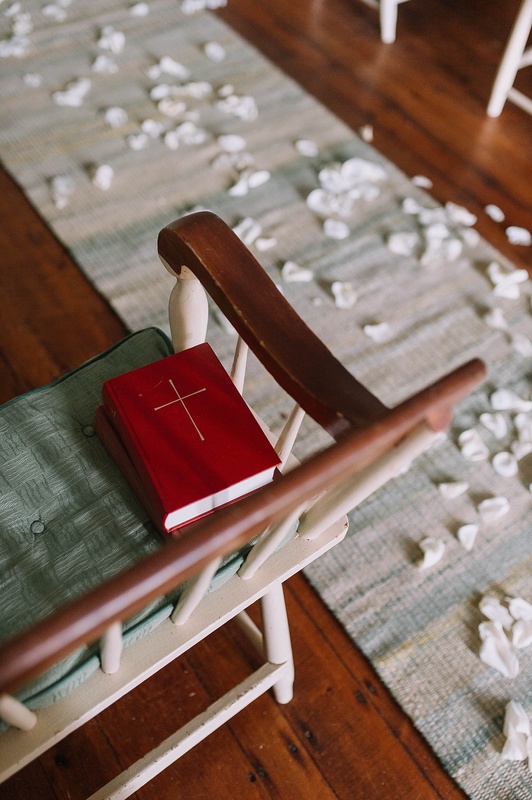 Emily & Jon did not skimp out on the details of their big day. 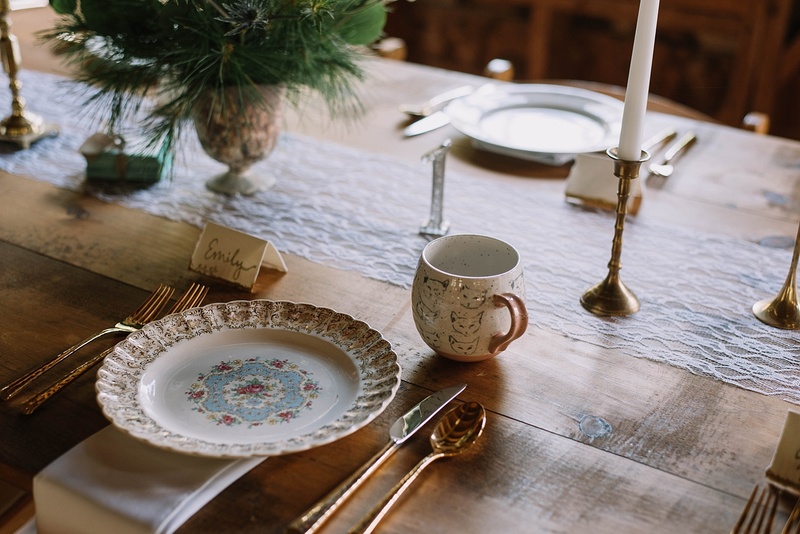 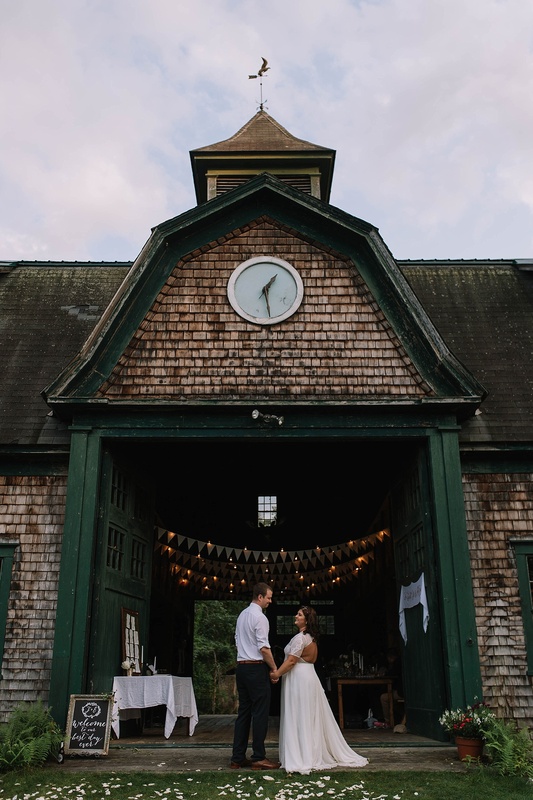 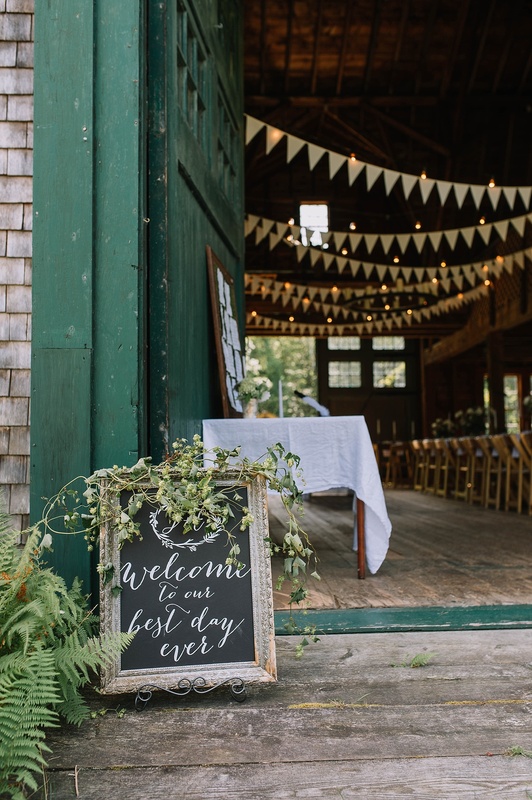 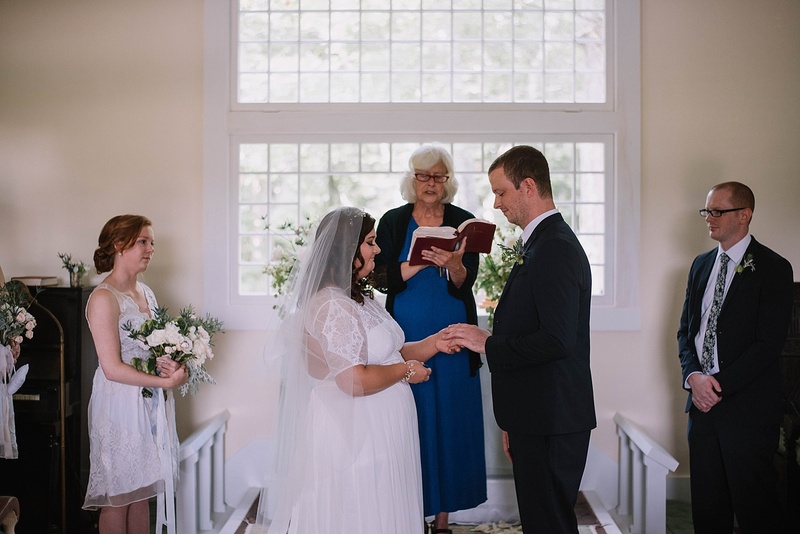 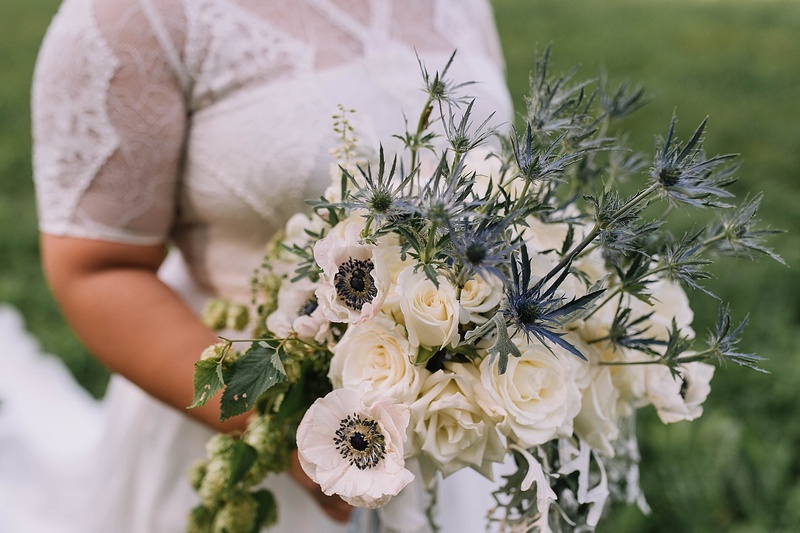 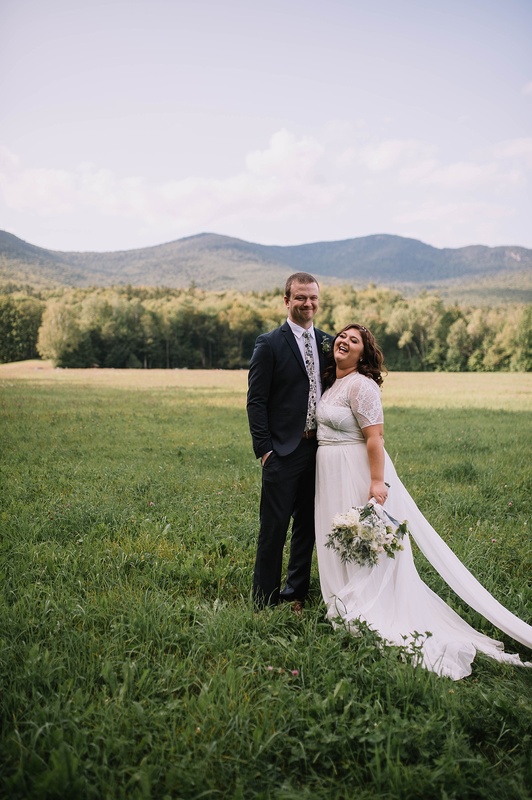 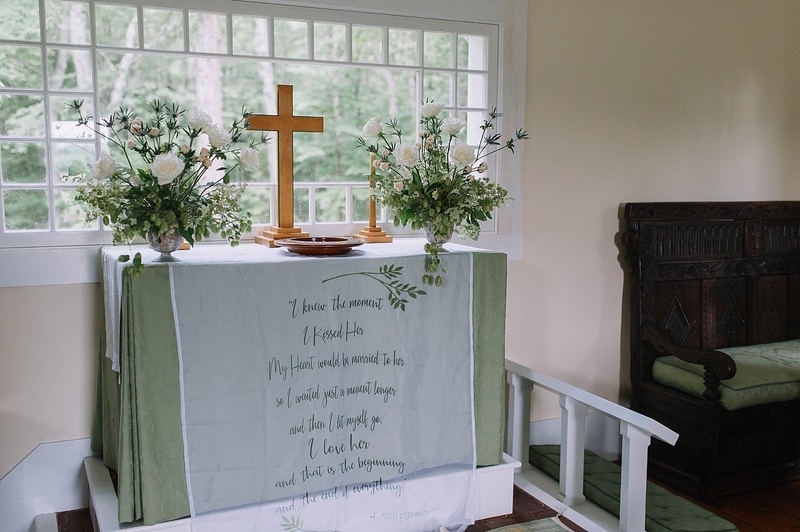 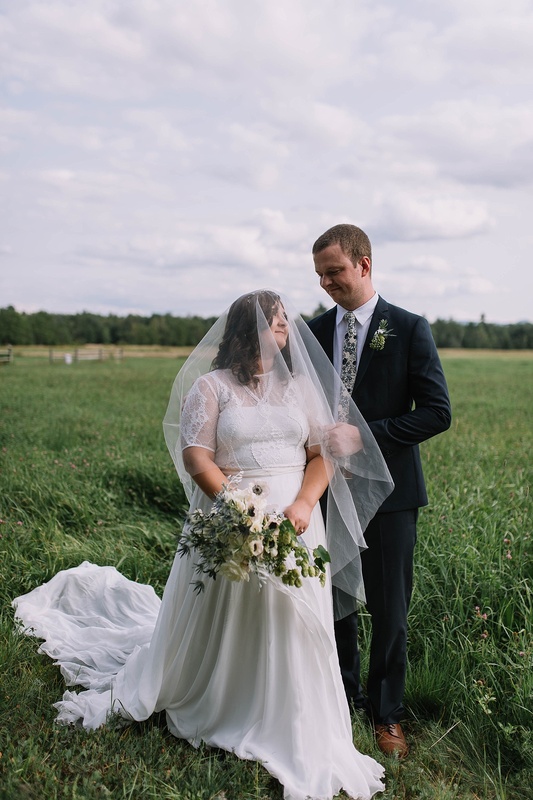 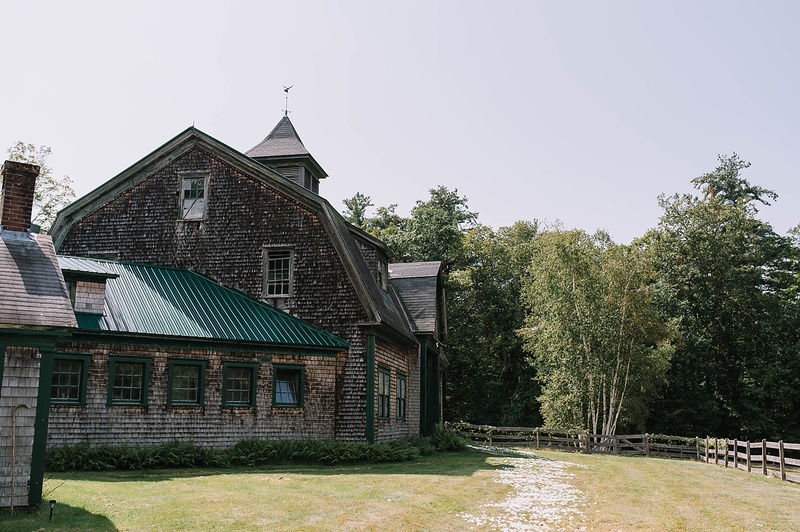 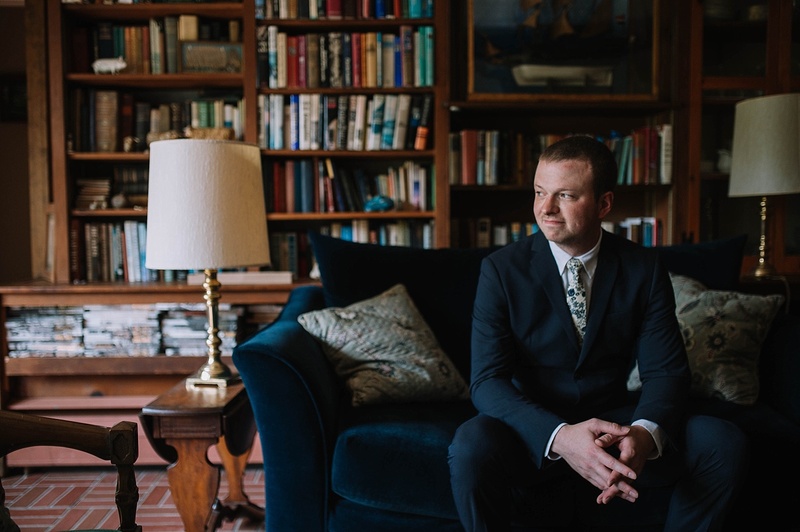 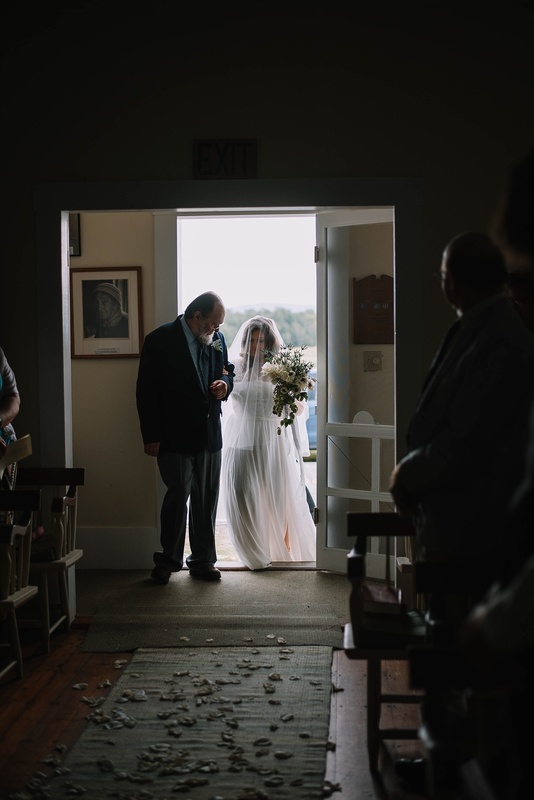 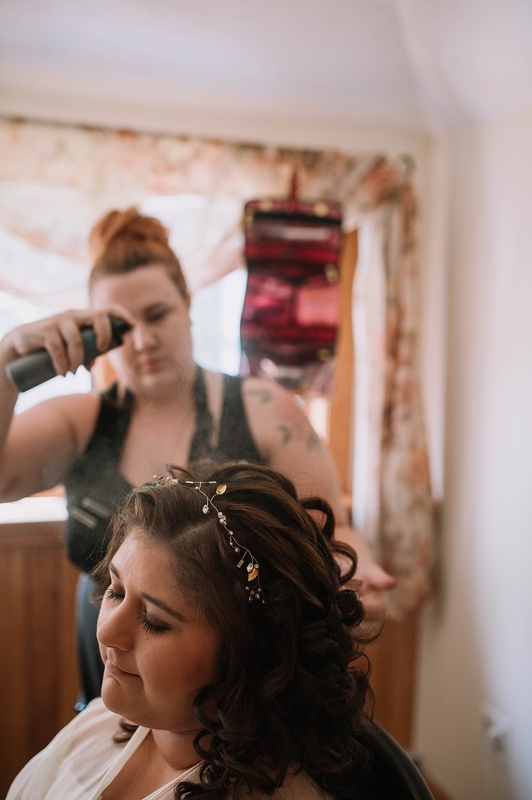 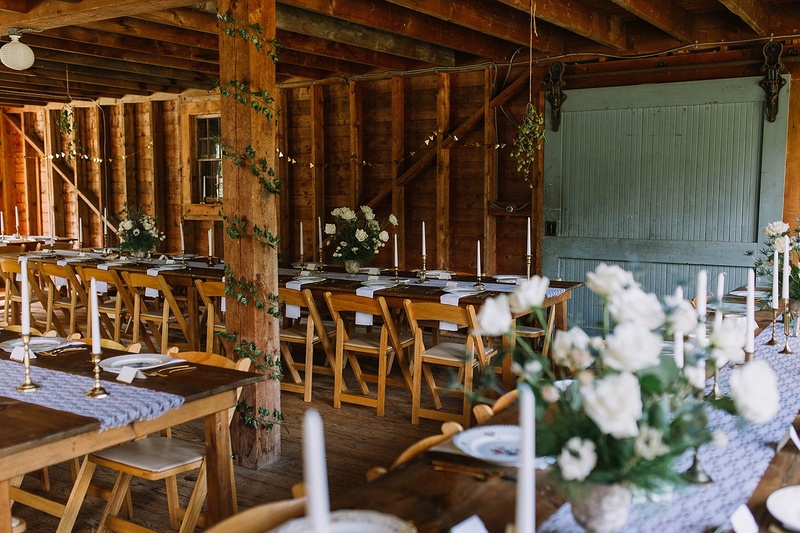 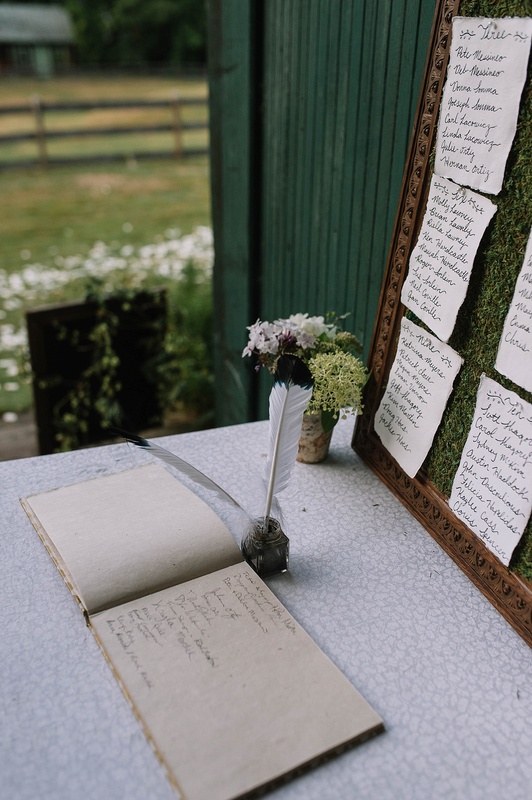 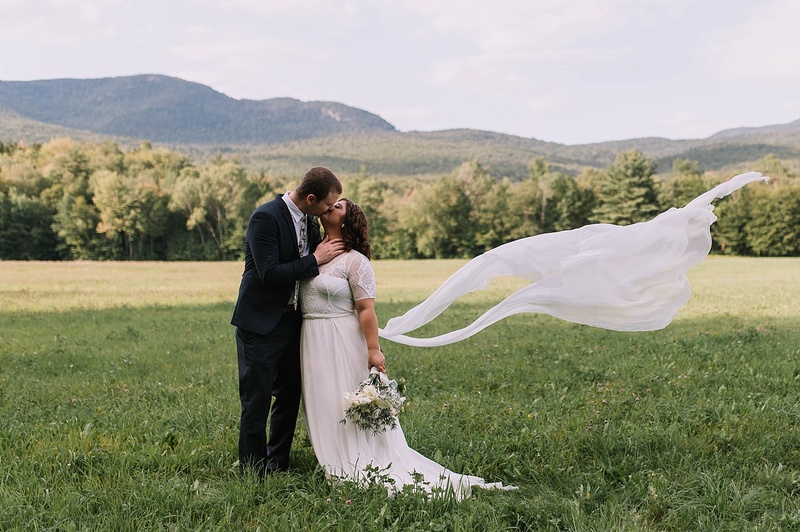 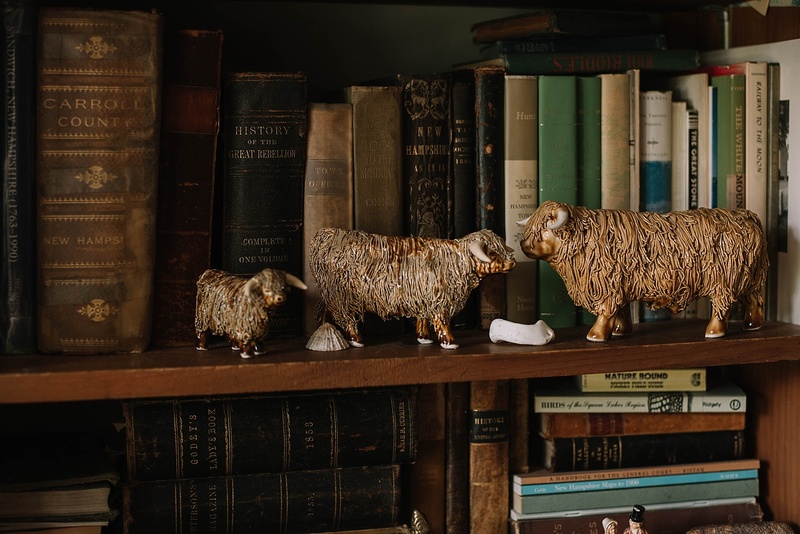 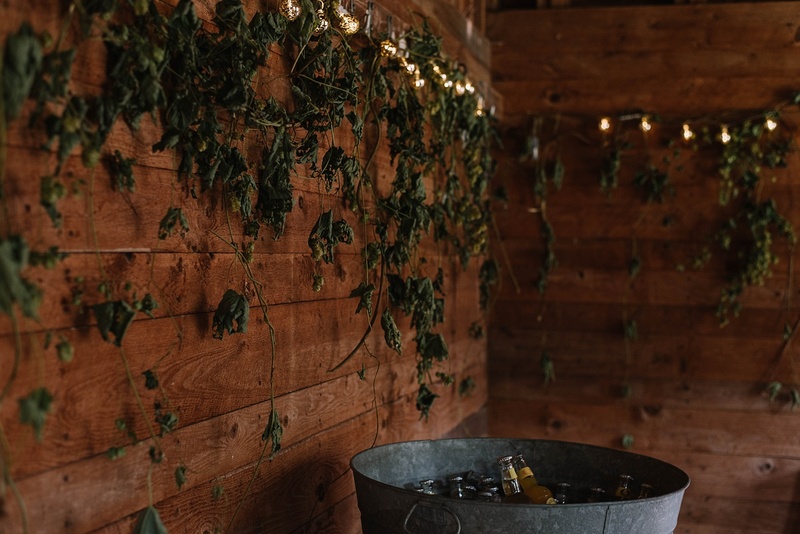 Set on a gorgeous farm in quaint Sandwich, New Hampshire, their day was filled with loads of love, laughter, and joy. 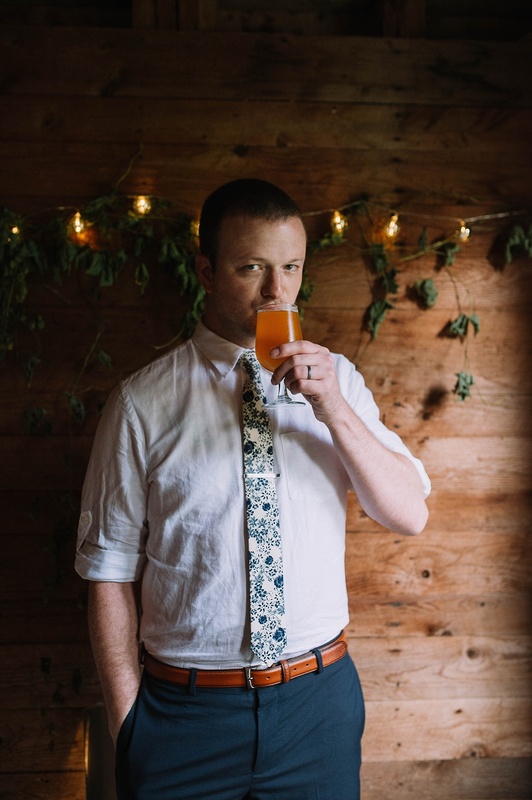 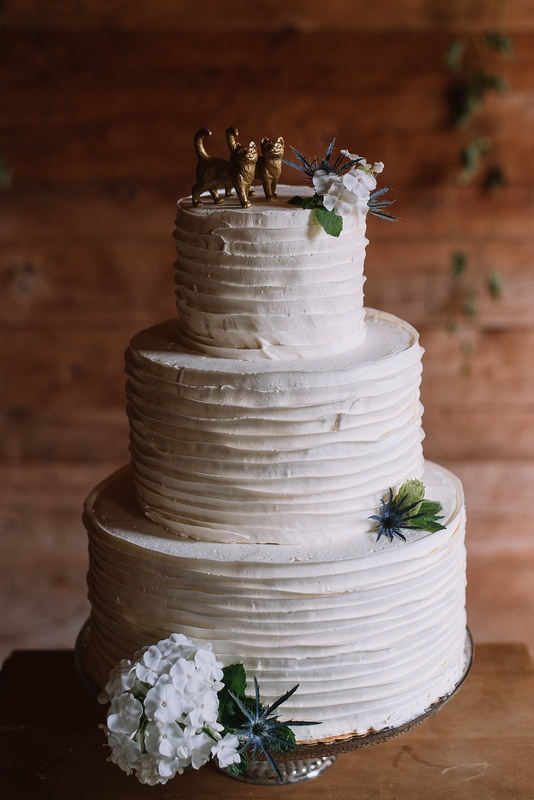 Not only did Jon brew his own beer for their day, but their love for cats was shown through their adorable cake topper and coordinating mugs. 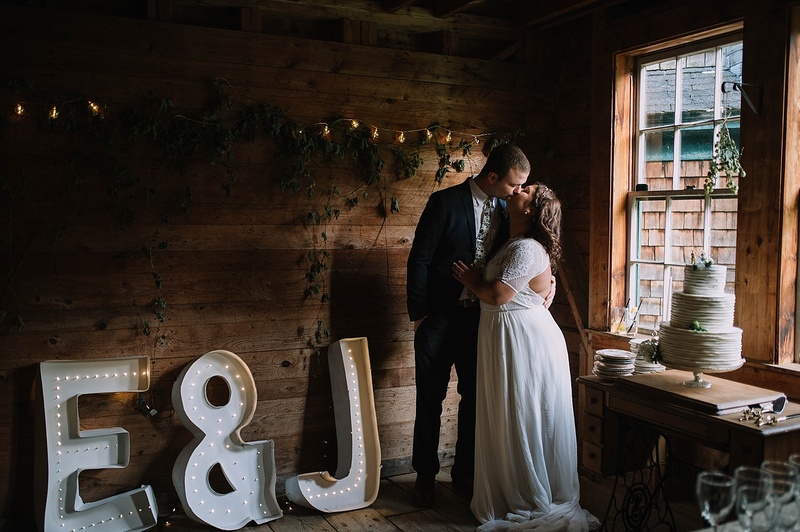 I wish these two (and their cats) a lifetime full of love and happiness!